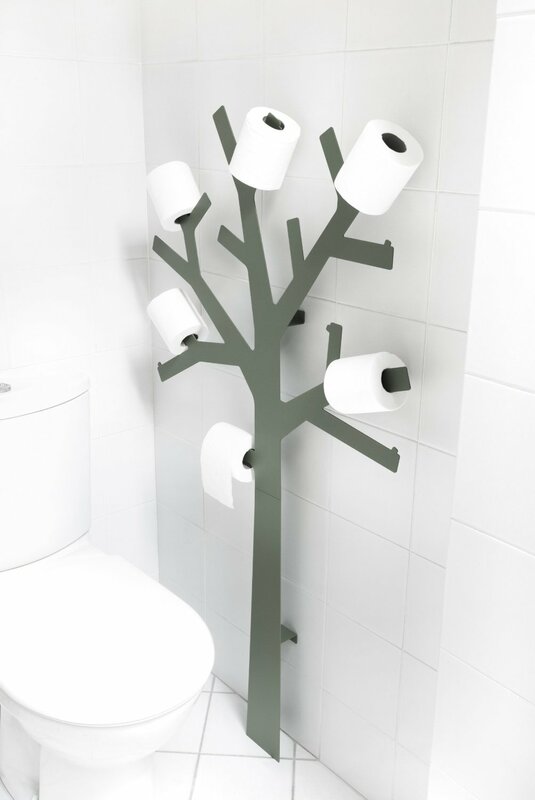 The PQTIER toilet paper holder designed by Presse Citron provides a fun, unusual solution to decorate your bathroom in a unique way. 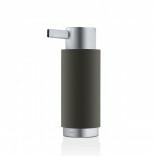 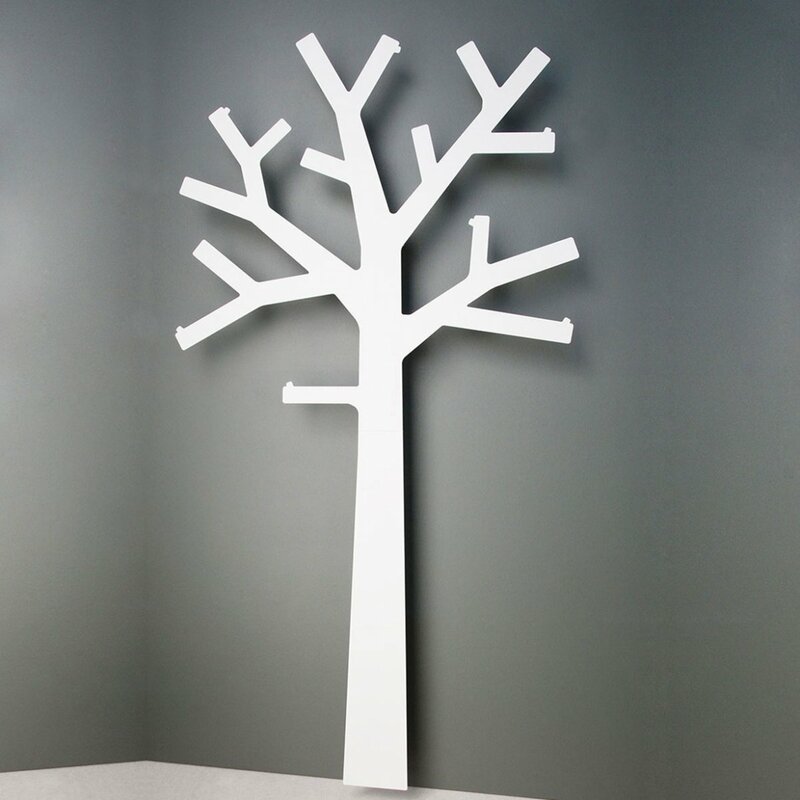 It’s made from steel varnished in grey color, it's easy to fix to the wall and can hold up to 14 paper rolls. 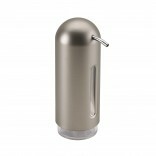 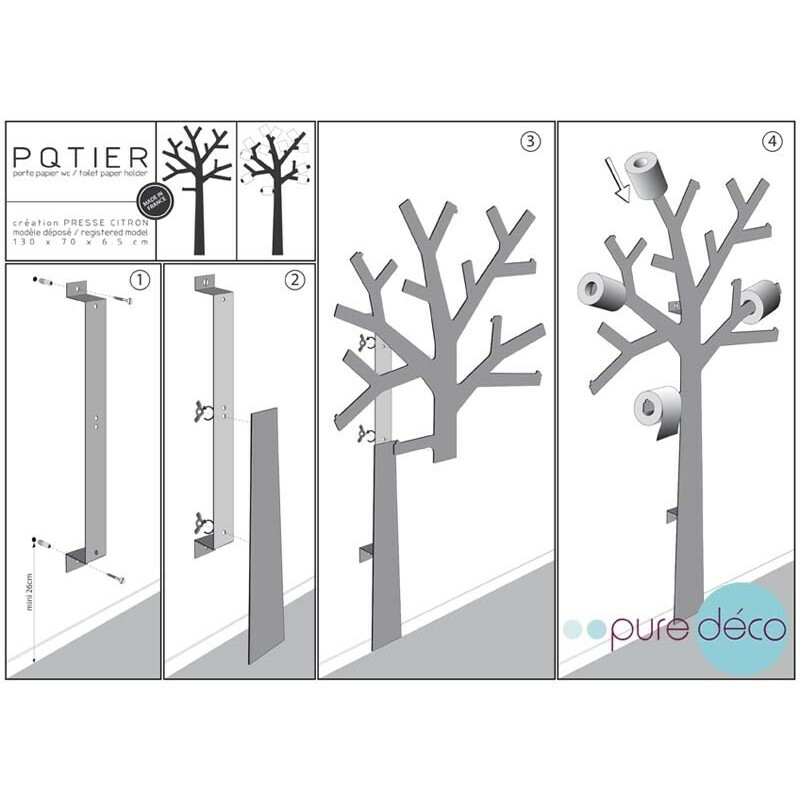 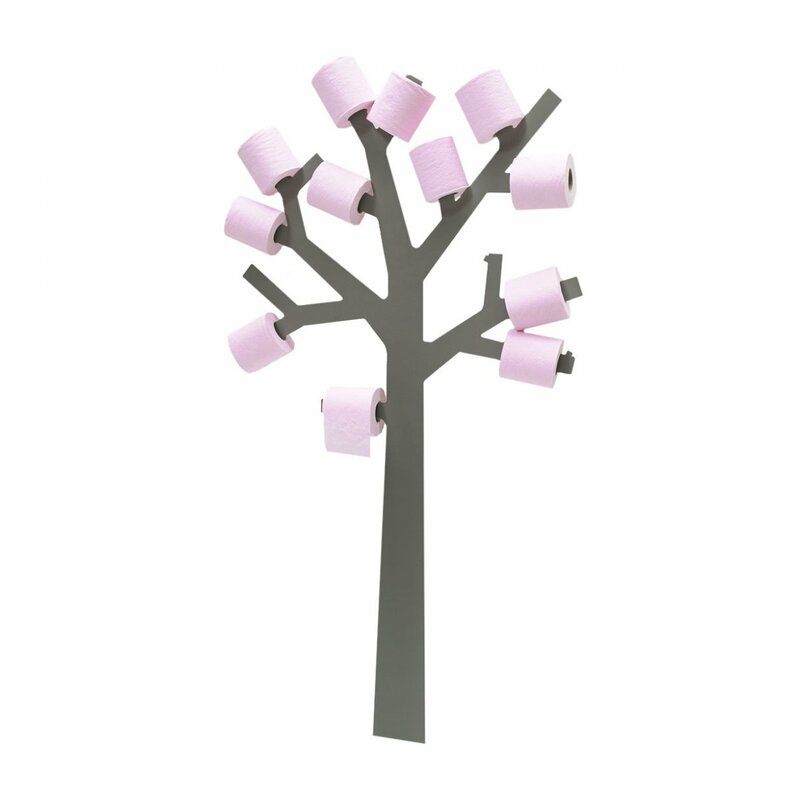 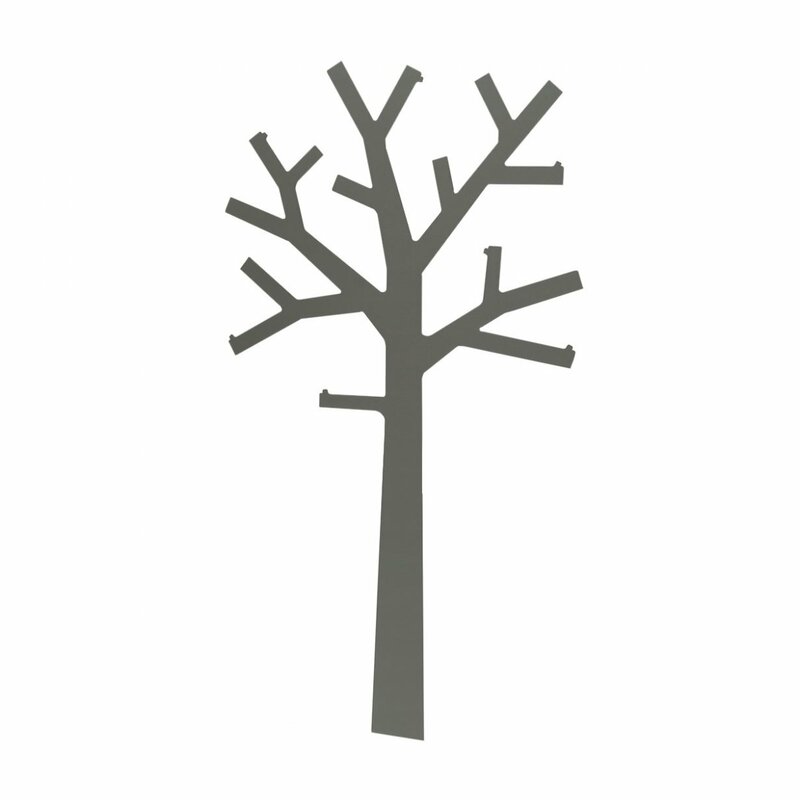 Pqtier is metallic tree with multiple branches that can also accommodate towels in the bathroom or the kitchen. 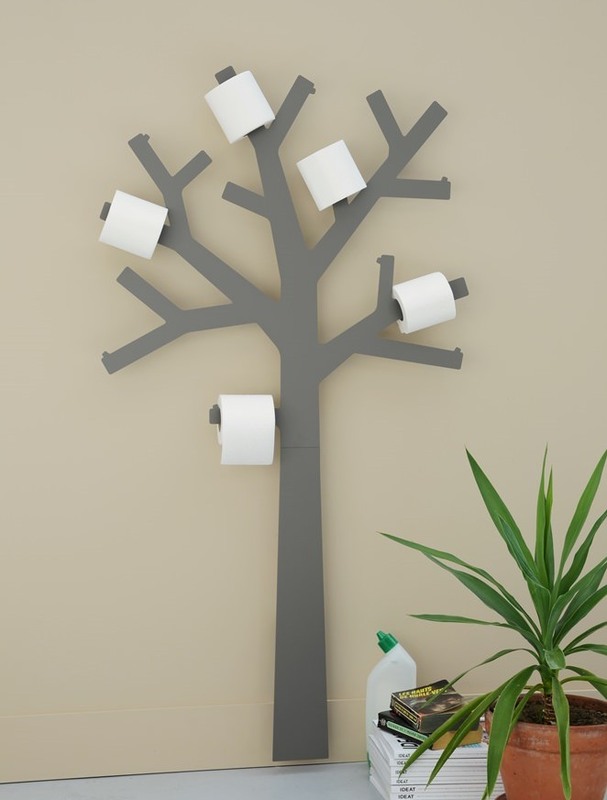 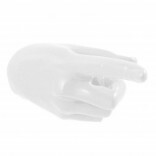 A very useful product that will bring a playful touch to your bathroom!